The US has demanded the immediate release of an American journalist, who was reportedly arrested by Venezuelan military intelligence in a raid on his home in the capital Caracas. Counter-intelligence agents detained Cody Weddle and Carlos Camacho, his Venezuelan assistant, at 8am yesterday, a local press union said. 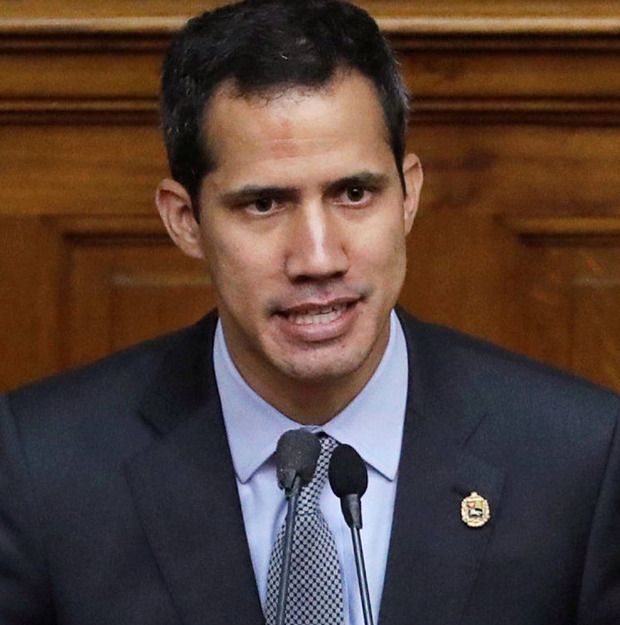 The arrest risks further escalating tensions between the government of Nicolás Maduro and the US, which along with more than 50 other countries has recognised Juan Guaidó as the legitimate president. Venezuela yesterday ordered Daniel Kriener, the German ambassador, to leave the country within 48 hours, accusing him of meddling in the country's affairs.